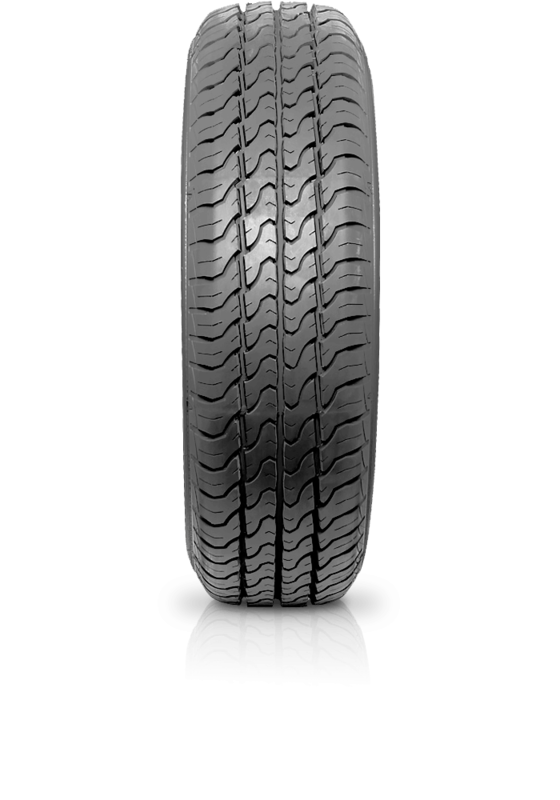 Dunlop Econodrive is for commercial vehicles wanting a tyre that delivers high mileage and fuel efficiency for economical driving. Dunlop Econodrive is for commercial vehicles wanting a tyre that delivers high mileage and fuel efficiency for economical driving. Econodrive has a long wearing compound, excellent durability and handling along with great wet weather performance.